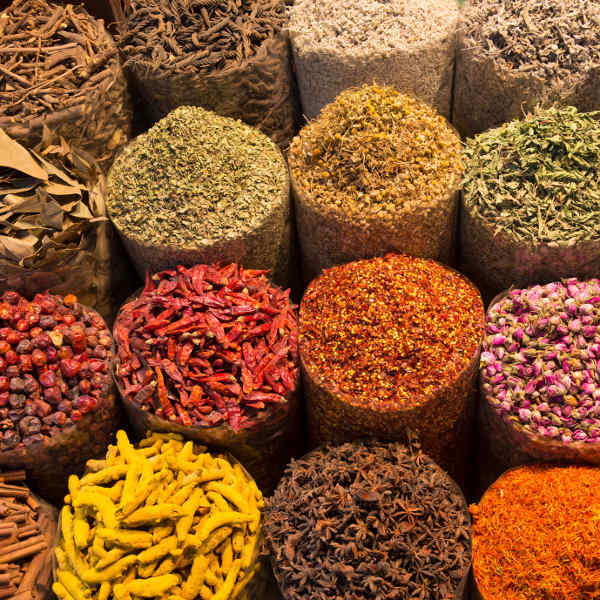 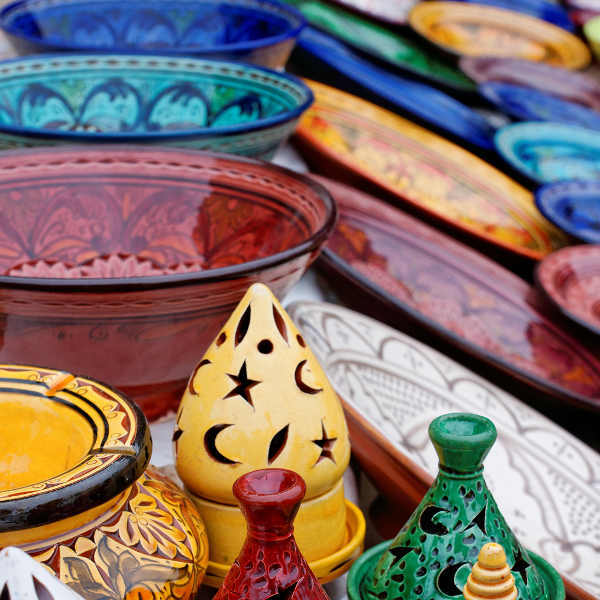 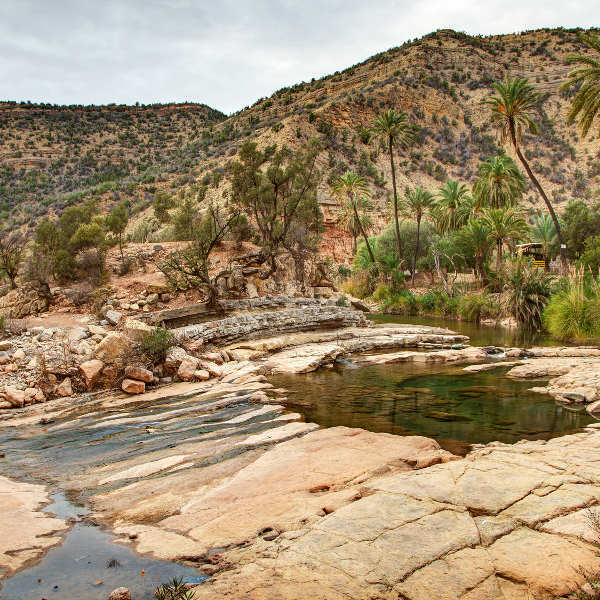 Cheap flights to Agadir are now available for a limited period of time, so prepare to be seduced by the ornate architecture and aromatic scents of this romantic Arabic city! 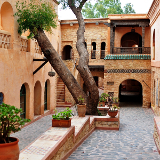 Agadir is home to Agadir–Al Massira Airport (AGA), located 35 minutes from the city centre by car. 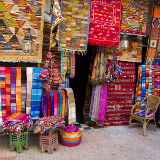 Agadir-Al Massira serves a multitude of airlines, including Royal Air Maroc, Air Berlin, Condor Airlines and Luxair. 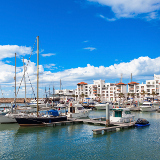 There are no direct flights from South Africa to Agadir, but popular connecting flights depart from Johannesburg, Cape Town and Durban.